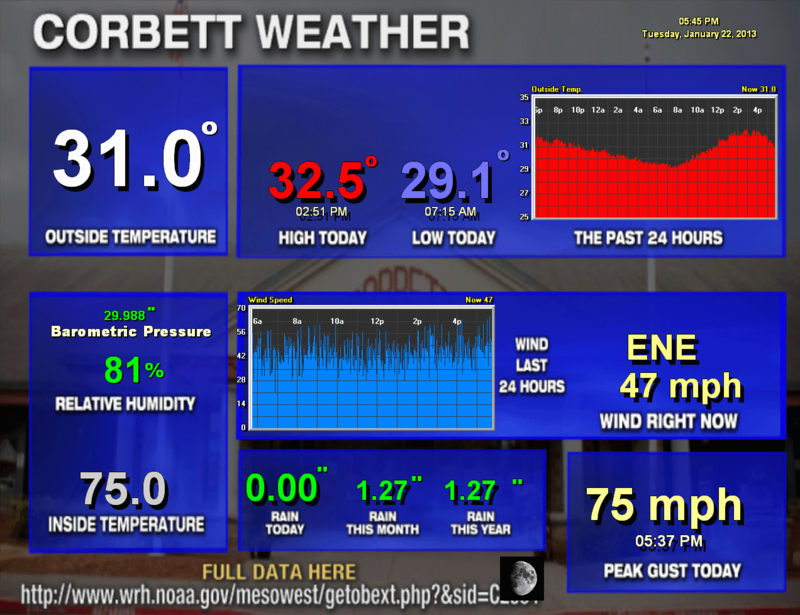 Corbett just recorded a gust to 75 mph, which ties the highest of the winter and the strongest in a few years. I’m sure no one is up there, but that means Vista House is up in the 100+ mph range now too. A wild night in the Gorge setting you folks up for freezing rain tomorrow! The NWS has just issued a Freezing Rain Advisory for the Willamette Valley and Western Columbia River Gorge. It’ll be sleet/snow farther into the Gorge beyond Multnomah Falls tomorrow morning/midday as precipitation arrives. There will likely be a brief period of freezing rain (glaze ice) anywhere between the Coast Range and Cascades at the lower elevations Wednesday morning. It will not last long (a few hours at most) away from the Columbia River Gorge. It only takes 5 minutes of freezing rain to turn a dry road into an ice rink. Snow is almost impossible to get since it’ll be well above freezing higher up. Timing of precipitation start is still a big question mark. Some of our models are showing NO precipitation of any sort until around 10am. If so, this is a real headache for school administrators who must decide whether they want to bring kids to school and then take the risk of having kids in school while it’s icy outside. If the precipitation waits until beyond 10am to start, roads might be mostly okay since midday temps will be 30 or higher. 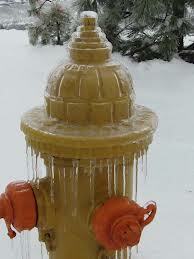 During the day, you need it to stay at/below 30 to keep roads frozen. So what has changed since I posted about this event yesterday evening? Precipitation arrival appears to be delayed on just about all models. The WRF-GFS and GFS are especially late, showing it starting after 10am. If that happens, it’s getting pretty late to get widespread icing on roads as I mentioned above. This is a real pain for forecasting and making plans. For example, my wife is headed to work in Tualatin at 8-9am, does she just sit it out at home even though it’s probably dry at that time? Or does she head to work and hope that it’s thawed by 4pm? Lots of you will need to make choices like that tomorrow morning. I sure wouldn’t want to be a person making decisions on school delays/closures. In the Willamette Valley and areas away from the Gorge, if the radar is still looking very dry at 7am, it’s probably fine to send kids to school because it’ll be melted by 2-4pm. But near the Gorge and in the Gorge, do you bring kids to school and then try to get them home at 3pm on extremely ice roads? Big risk there. It would be a much easier decision if the precipitation just starts at 5am wouldn’t it? Hopefully the evening run of models will speed up the precipitation to earlier in the morning or delay it until noon or later. The very cold and dry air mass coming through the Gorge is quite impressive this morning; even a little colder than yesterday. I can see I-84 becoming a real mess midday east of Troutdale as the freezing rain first hits, just like we saw a couple of weeks ago. I’d avoid anywhere from Troutdale to Hood River late morning onward. You are currently browsing the FOX 12 Weather Blog blog archives for the day Tuesday, January 22nd, 2013.